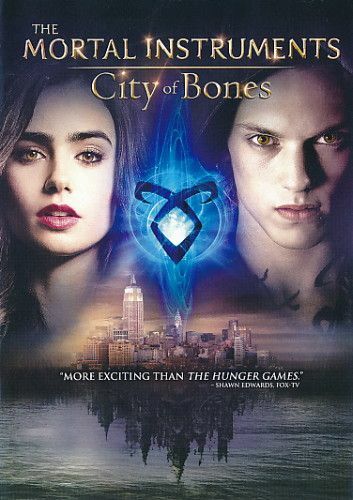 Plot In New York City, Clary Fray, a seemingly ordinary teenager, learns that she is descended from a line of Shadowhunters ï¿½ half-angel warriors who protect humanity from evil forces. After her mother disappears, Clary joins forces with a group of Shadowhunters and enters Downworld, an alternate realm filled with demons, vampires, and a host of other creatures. Clary and her companions must find and protect an ancient cup that holds the key to her mother's future.